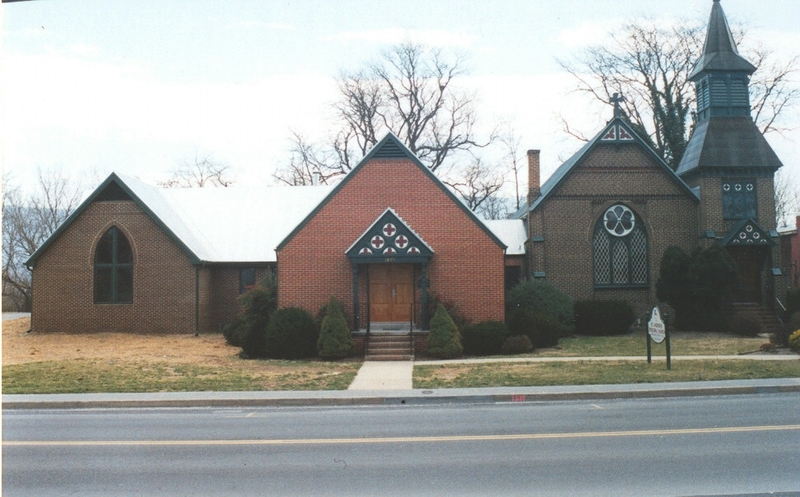 St. Andrews Episcopal Church – Miller Cupp Associates, Architects, P.C. 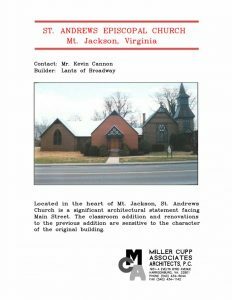 Located in the heart of Mr. Jackson, St. Andrews Church is a significant architectural statement facing Main Street. The classroom addition and renovations to the previous addition are sensitive to the character of the original building.